EPA 37 MPG Hwy/27 MPG City! 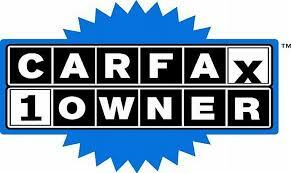 CARFAX 1-Owner. CD Player, iPod/MP3 Input, Satellite Radio. AND MORE! Edmunds.com's review says "Whether accelerating hard onto a highway or just cruising along, the Accent is one of the quietest cars in its class. Engine noise is well isolated, and road and wind noise barely register.". Great Gas Mileage: 37 MPG Hwy.
" My experience with Ben Mynatt pre-owned was exceptional! We drove from Columbia, SC to purchase our 2013 Tahoe and we are so glad that we did. I would give more than 5 stars but can't. I highly recommend that you consider Ben Mynatt Pre-Owned when shopping for your next vehicle. "